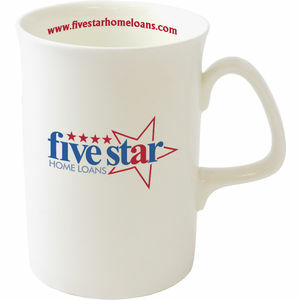 A standard slimline bone china mug. The Opal is a popular choice for the promotional and corporate market. Can be printed with spot colours or with a full colour transfer.